As the admittance books for Wharncliffe War Hospital no longer survive, we would like to record as many men that passed through there as possible. Did your relative receive treatment there as a consequence of their part in WW1 ? If so please let us know and we'll add the details to the site. In the spring of 1915 the South Yorkshire Asylum, Wadsley, was offered to the War Office by the Asylum's Board, for conversion into a war hospital. 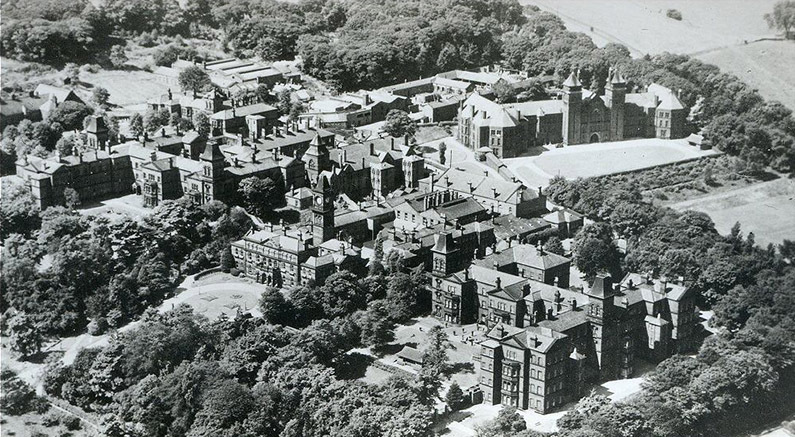 The asylum patients were transferred to various asylum's, and the institution, now known as the Wharncliffe War Hospital, was handed over to the War Office on the 1st April,1915. A large number of alterations and adaptations were necessary, and these were carried out by the architect of the asylums board, and the institution clerk of works. an x-ray department has been fitted up, and also three operating theatres. all the day rooms and corridors are occupied as wards. Miss M. Scudamore Smith, R.R.C., was recently appointed by the war office as matron, in place of Miss M.M. Bond, R.R.C. 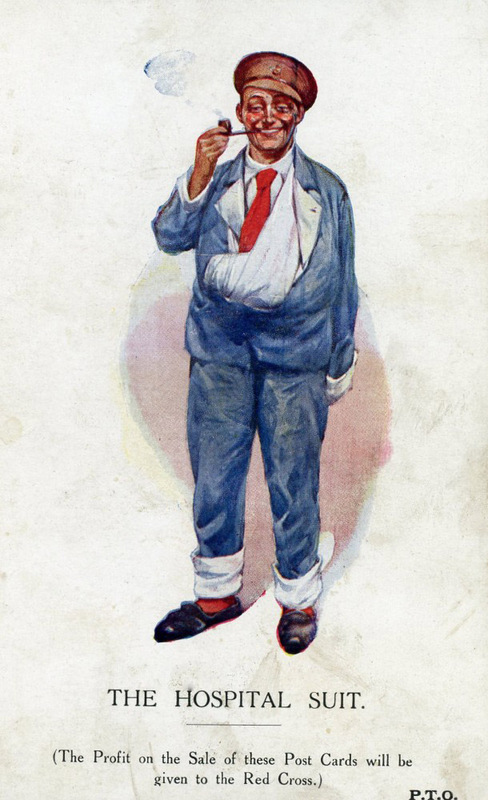 The War Office also maintained a staff of sisters and staff nurses of the Q.A.I.M.N.S. The nurses who were on the staff of the institution previous to its conversion are acting as "Probationer" Nurses. The institution attendants were enlisted in the R.A.M.C. for local services. The present accommodation of the hospital is 2,033 beds, and affiliated to the hospital are Middlewood Hall Auxiliary Hospital, Darfield,32 beds, and Kilton Hill Hospital, Worksop, 120 beds. The Administrator is Lieut.-Colonel W J N Vincent, R.A.M.C. Registrar, Major E. Wickham Hore, R.A.M.C. Chief Resident Surgeon, Major Graham S. Simpson, R.A.M.C. Chief Resident Physician, Major J. M. Mathieson, R.A.M.C. Resident Physician and Pathologist, Major A. E. Naish, R.A.M.C. (T).